Under a proposal of the Councillor of Mobility of the Municipality of Bologna, Ms Irene Priolo, a protocol has been signed between the local Municipality and Enel, the biggest Italian multinational manufacturer and distributor of electricity and gas. The agreement has been approved by the City Council and foresees a doubling of the number of electric charging stations available in town: as a result, more than 50 charging points will be built, capable of supporting the increasing number of two- and four-wheeled electric vehicles (EVs) circulating in Bologna. The precise location of the new charging stations is still under discussion: in any case, they will be positioned in strategic areas and alongside large mobility attractors, such as the main shopping centres, some stations of the Metropolitan Railway Service, the largest hospitals and sport centres. "Electric mobility has a great potential for reducing air and noise pollution in urban areas", a spokesman for the Municipality recalled, "and can find numerous applications at a city level, including private mobility using two and four wheels, public transport, logistics, fleet management". 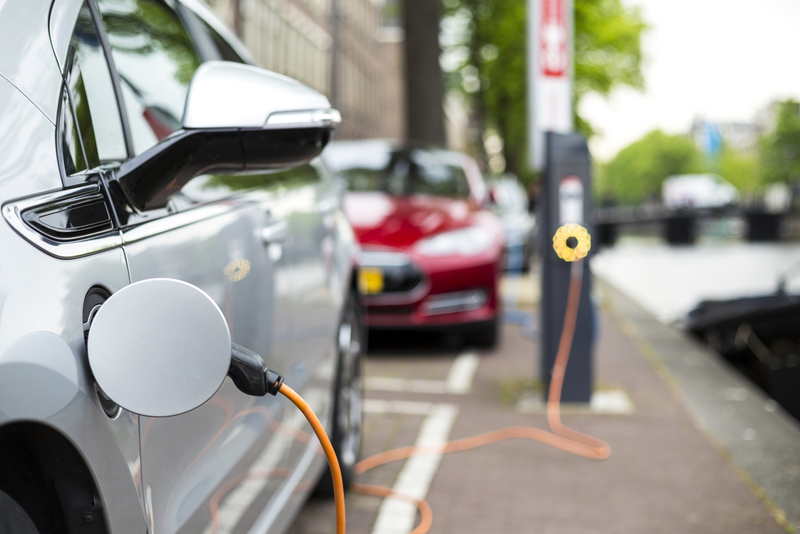 Enel, for its part, has launched a wide-ranging research and investment programme to support its success and growth in the medium term by designing an intelligent infrastructure system for recharging different types of EVs. All of them are managed “with the most advanced technology for remote control and management and they are able to meet the current and future needs for a sustainable and clean urban mobility", argued a spokesman for the company. The system also enables interoperability between the infrastructure of different companies, in order to make the recharging processes easier.